High quality images in full HD are reasonably provided. 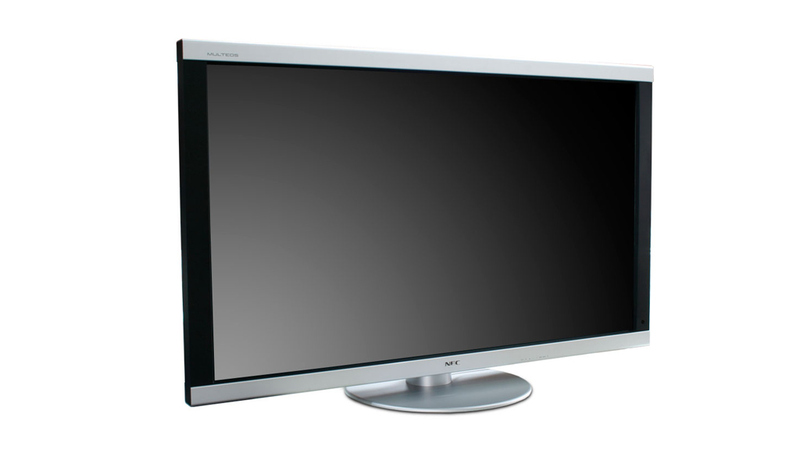 The wide LCD panel in 1920 x 1080 is compatible with the full HD signal format. Display vivid, high quality images from the next generation DVD format. The superior display performance means the panel is visible even in bright locations with the high brightness (450 cd / m2), a high contrast ratio (1200:1), and the wide viewing angle ( vertical / horizontal 178° ).